The Food Safety Information Council today warned people not to pick or eat wild mushrooms as deadly deathcap mushrooms start to appear in southern and western Australia. Rachelle Williams, Council Chair, said that the poison in one deathcap mushroom, if eaten, is enough to kill a healthy adult. 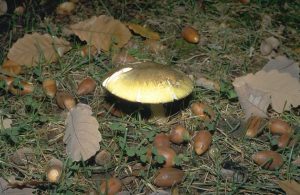 In the past 16 years, four people have died after eating deathcap mushrooms found in the ACT. In 2012 two people died after eating the deadly mushrooms at a New Year’s Eve dinner party in Canberra, and in 2014 four people were seriously poisoned. ‘These mushrooms start to appear this time of year and have been found in the Canberra region, in and around Melbourne and even in Adelaide. They are not native to Australia and are often found near oak trees growing in warm wet weather during Autumn. The similar marbled deathcap mushrooms have also been recently found in WA. While no cases have been reported in NSW or Tasmania it may be possible that they grow there. ‘Deathcap mushrooms are difficult to distinguish from other wild mushrooms so we recommend you play it safe and only eat mushrooms that you have purchased from the supermarket, greengrocer or other reputable source. People born overseas, especially in Asian countries, should be aware that these deadly mushrooms can look like edible mushrooms that they may have gathered overseas. “The toxin in deathcap mushrooms is not destroyed by cooking. Symptoms include vomiting, diarrhoea and stomach cramps and often don’t appear until 10 to 16 hours after eating. 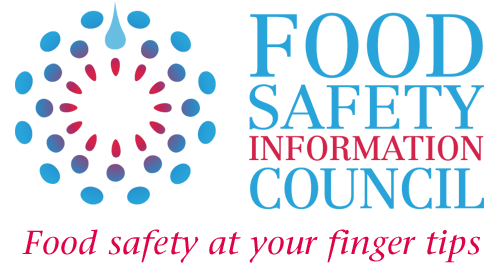 These symptoms may ease for 2 to 3 days before a terminal phase of 3 to 4 days begins. Without early, effective medical intervention people may go into a coma and die after 2 or 3 weeks of liver and kidney failure. ‘Nine out of ten deaths from mushroom poisoning in Australia result from deathcap mushrooms. However there are other wild mushrooms in Australia that, while not fatal, can make you ill with vomiting and diarrhoea. 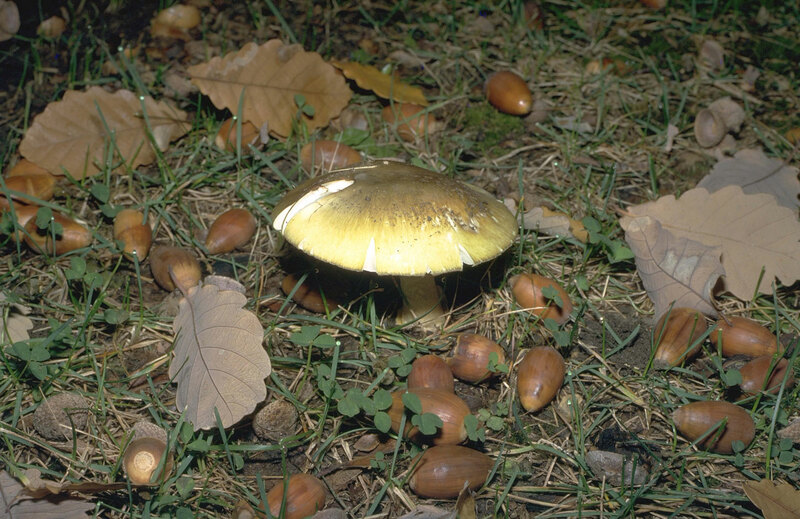 These include the yellow stainer which resembles a field mushroom and is the most commonly ingested poisonous mushroom in Victoria. ‘Many reported cases of fungi poisoning are in children under five years of age. Most young children who eat poisonous mushrooms find them in the garden at home. Children younger than five years of age have a natural inclination to put things in their mouths. If you have a toddler, you should regularly check your garden for mushrooms and remove them to reduce the risk of accidental poisoning.